From all the neighborhoods in Istanbul, I am glad I was born in Nişantaşı. On the European side, Nişantaşı is considered an upscale neighborhood with art nouveau style buildings, luxury brands, sidewalk cafés and a chill vibe. If Nişantaşı was a person, he/she would be described as a snob with a down to earth attitude. Think mom and pop stores next to designer boutiques, fit moms with baby strollers window shopping and men playing backgammon on the sidewalk, the local butcher chatting with the hip hairdresser next door. You’ve got locals, expats, young and old sharing the same streets, all having preferred to live here for their unique reasons. It is fair to say that Nişantaşı is one of the most modern neighborhoods, where you are more likely to see skirt lengths get shorter and heels get taller. Nişantaşı consist of four small sub-neighborhoods; Osmanbey, Pangaltı, Teşvikiye and Maçka, with Teşvikiye being the heart of the action. On this article, we are mainly focusing on Teşvikiye, Topağacı, (a small section within Teşvikiye) and Maçka. 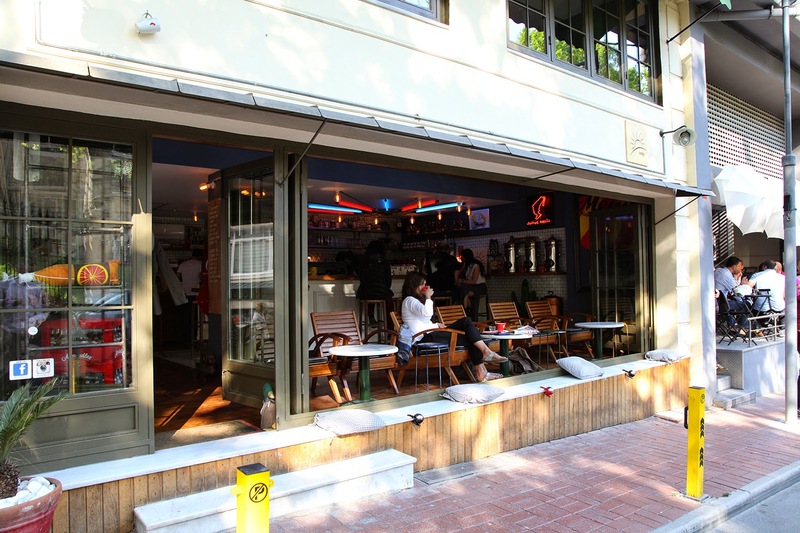 Osmanbey and Pangaltı are within the parameters of Nişantaşı and technically part of the neighborhood, but have a much different style and vibe. Two main arteries of the neighborhood are Teşvikiye Caddesi and Valikonağı Caddesi which cross one another. On both of these avenues you can find a big variety of retail stores, restaurants, cafés and bars as well as the neighborhood’s only shopping mall, City’s. Abdi İpekçi Caddesi is another well known and highly populated street and is home to luxury brands as well as popular restaurants. The avenue was named after Abdi İpekçi, a journalist and human right's activist who was murdered in 1979. 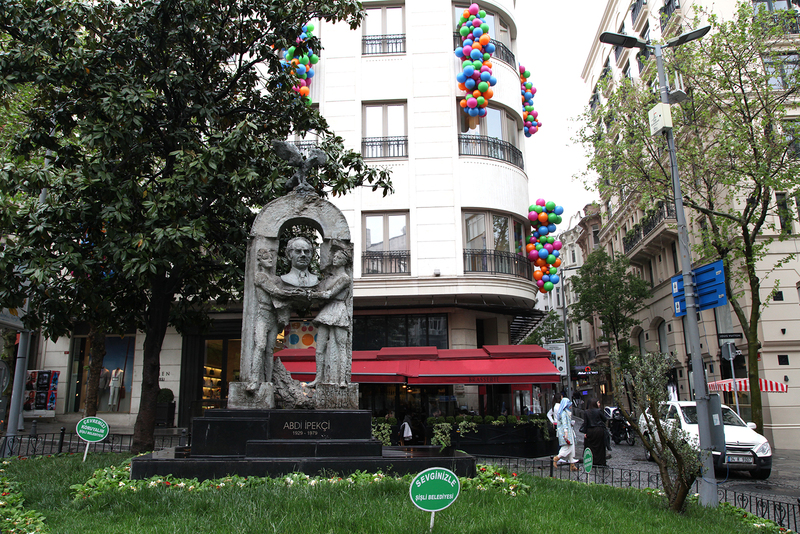 The street on which he lived was renamed on his honor and a statue of him was erected in 2000. It sits right at the intersection of Beymen, Tod's and Louis Vuitton. On the corner of Beymen, a high end Turkish brand, you can expect to see paparazzi trying to photograph a socialite enjoying a bite at Beymen Brasserie. 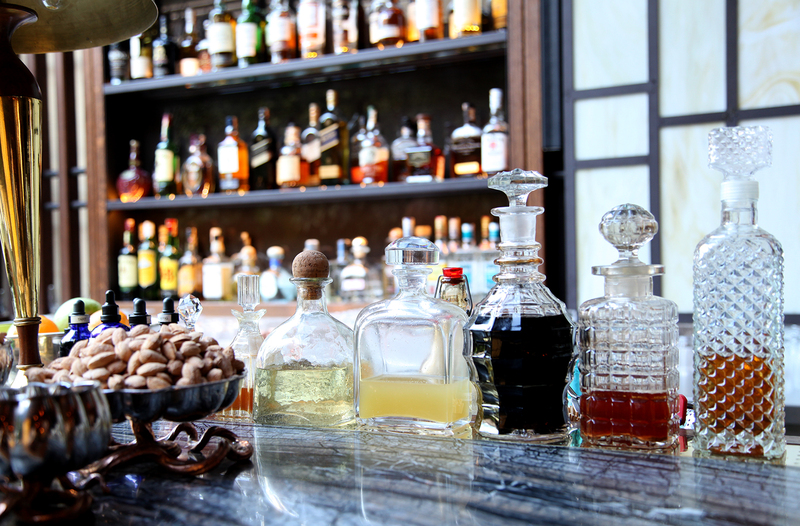 Needless to say, with all the luxury shopping and dining options, this neighborhood is also often visited by celebrities.Nişantaşı is as posh as it is mellow. 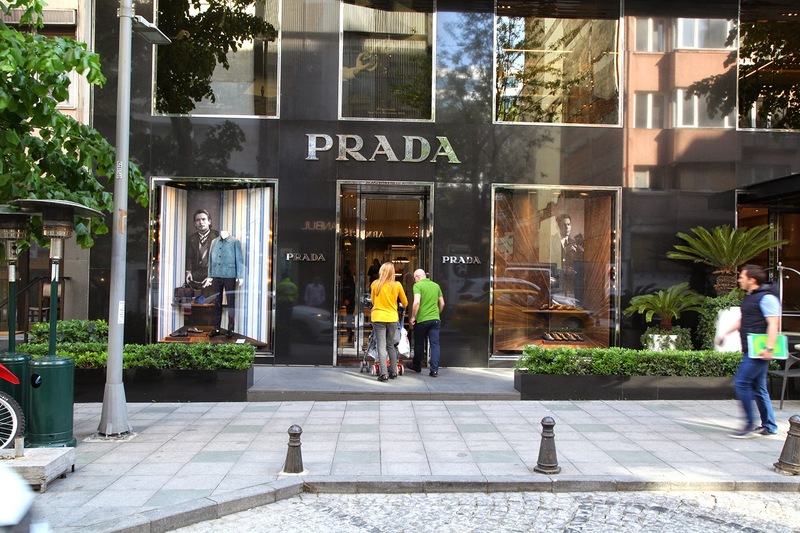 World brand names from Armani, Hermès and Louis Vuitton to local designer boutiques and mom and pop stores co-exist in this neighborhood, allowing one to purchase a 5.000TL bag as well as a 20TL shirt from the store next door. Orhan Pamuk, a Nobel prized author, has a long history with Nişantaşı. Having grown up in the neighborhood, precisely in the Pamuk Apartment located right across from City’s shopping mall, he often referred back to the neighborhood in his novels. In The Museum of Innocence, one of his most famous novels with a museum of the same name in Çukurcuma, the two main characters meet in a small shop on Valikonağı Caddesi. Since this is a rich neighborhood with many dining and shopping options, I prepared a list of places to visit. There is an abundance of restaurants and cafés in Nişantaşı. The neighborhood doesn’t represent one style of cuisine, neither one price point. One of the unique elements of restaurants in this neighborhood is their al fresco dining option; most restaurants have patios or sidewalk seating. Topağacı and Teşvikiye are going through a re-birth, with the 3rd wave coffee shop craze that has taken the city by storm showing its face here as well. For lunch, you can try cheap and casual options like a büfe; a small and casual quick eats type of café where you order from the cashier and chow down your food quickly. Their typical menu includes varieties of tost (grilled cheese), döner (shawarma), hot dogs, hamburgers and freshly squeezed fruit juices. MOC Istanbul, a.k.a. Ministry of Coffee; the granddaddy of hip coffee shops of the neighborhood. Gravité; excellent cappuccinos, homemade granola bars and sandwiches. Good place to chill with your laptop and get work done. Be Coffee; unpretentious and cozy newcomer. Sunday; nice corner location with wall to ceiling windows that open up in the summer. Grandma; don’t leave without trying a pastry or quiche. Backhaus; also a bakery. Order a coffee and small pastries to go with it, sweet or savory. Bread & Butter; great for coffee or a light breakfast as well. Nice interior decoration. Starbucks; not different than any other one from around the world however here you can also order Turkish coffee. Caffè Nero; often preferred over Starbucks for their coffee and large backyard. Level Up; a smoothie and healthy food bar. Gedikli, Delicatessen, Aşşk Café, House Café. Nişantaşı is one of the best neighborhoods to shop as a huge variety of stores are spread throughout the neighborhood blocks. City’s is the only mall in the neighborhood and has several Turkish and non-Turkish brand stores as well. Ihlamur Yolu Sokak is famous for non-brand boutiques selling women’s evening wear. 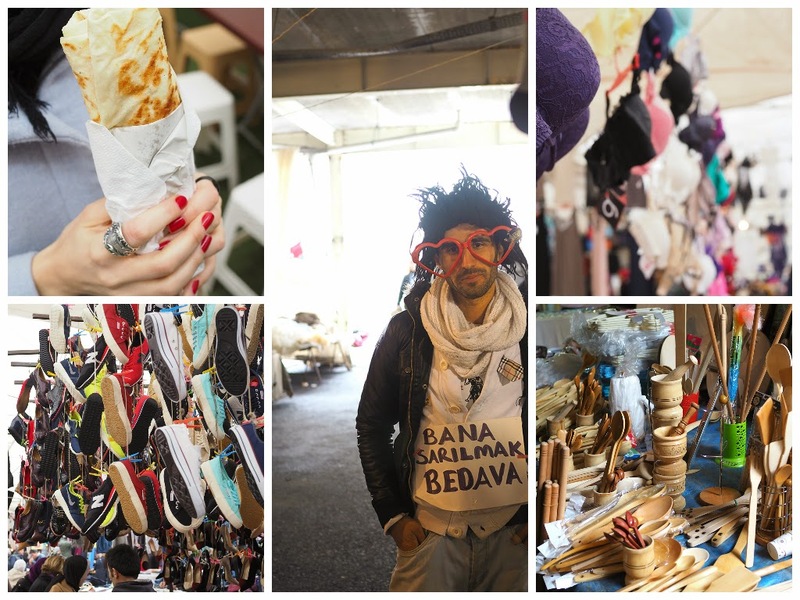 Yargıcı; great casual and chic everyday wear and great accessories from home goods to jewelry, bags and shoes. Mudo Store; women’s and men’s wear, casual chic style. DESA; Turkish leather goods since 1973. Cem Lokmanhekim; contemporary fine jewelry. ECNP a.k.a. Ela Cindoruk & Nazan Pak; contemporary fine jewelry. Paşabahçe; the largest glassware company in Turkey. Look out for beautiful handmade glass objects to take home with you. Zeki Triko; world renowned swimwear brand. İpekyol; women’s wear for a classic style. Patika; an excellent bookstore for hard to find books. They carry a wide selection of non-Turkish books, magazines and art books. D&R; chain bookstore, a decent selection of English books. They also have a big music section, toys, sound systems and stationery. Remzi Kitabevi; another chain bookstore with a wider selection of books than D&R. Minoa; a café and bookstore under one roof in Maçka. Pandora; operating in Beyoğlu since 1991, the newest shop of this bookstore is airy and spacious with two stories of Turkish and English books. Teşvikiye Mosque, an important symbol of the neighborhood, sits right in the heart of Teşvikiye and is often a point of reference to give directions. Right next to the mosque are two bustling cafés with sidewalk seating, offering the perfect spot in the neighborhood to see and to be seen. The mosque has a large courtyard where kids can be seen chasing pigeons. I remember the courtyard being the perfect place to play in the snow when I was a little kid. If you walk south on Valikonağı Avenue, you will come across the Istanbul Military Museum, a unique museum dedicated to the history of Turkish Military. Wednesday through Sunday every day between 15:00-16:00, you can catch the Mehter Takımı, the world’s oldest military band perform in traditional uniforms. This is definitely a fun activity to do with children. Unfortunately you will still hear some traffic from the parameters, but all in all, this is a great escape in the heart of Nişantaşı. A gondola lift (teleferik) connects Maçka to Taşkışla-Taksim, and is often used by students at Istanbul Technical University, which has campuses on both neighborhoods. 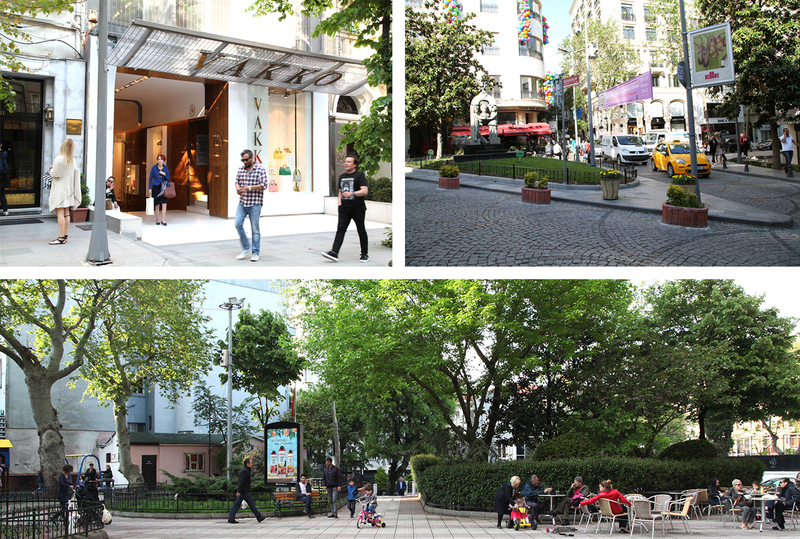 Near Maçka Park is another small one called Nişantaşı Sanat Parkı, literally Art Park, but you’ll be disappointed in the public art exhibited. Good small park to sit under the shade of a tree and people watch. 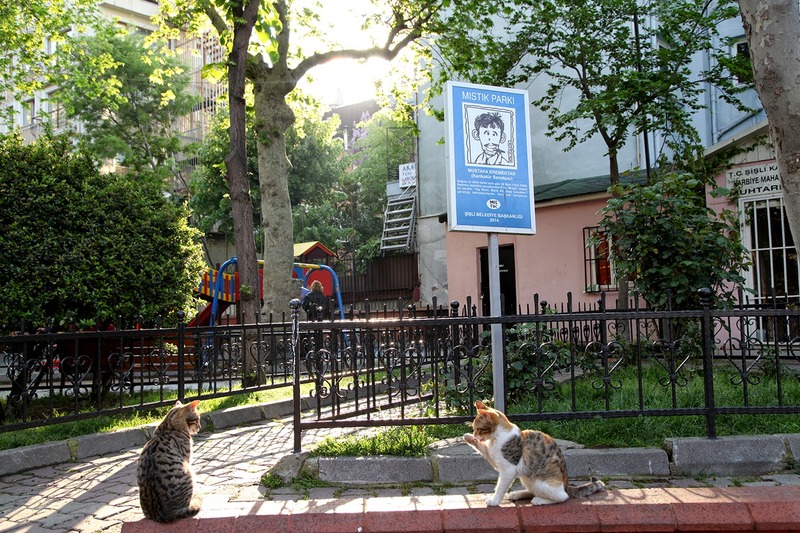 Mıstık Parkı is also known as the park with the cats due to the large number of cats living here. This isn’t necessarily a very lush park but rather a pedestrian area in between two streets where kids can run around, play in the (very small) playground and pet the kittens. 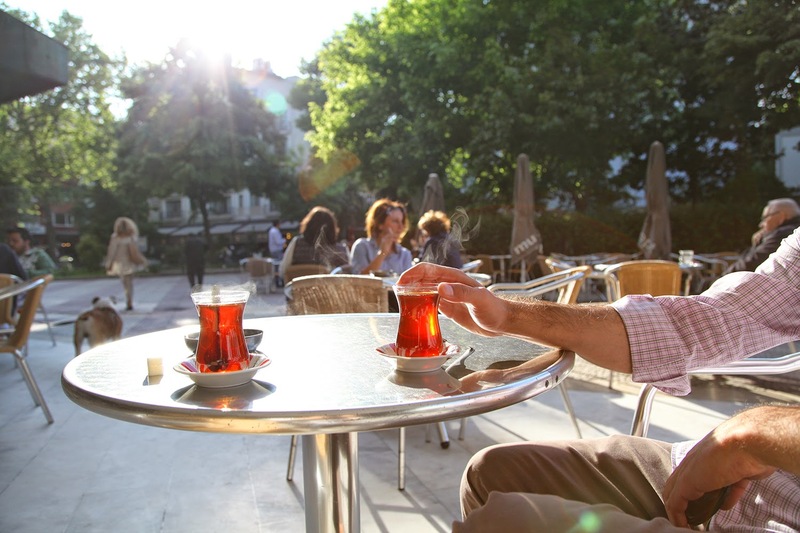 Backhaus café is in this park as well as a “çay bahçesi”, a café serving tea, Turkish coffee and soft drinks. On the weekends, you will see many elderly women get together for a cup of tea here. In the spring, be ready to see newborn kittens all over the park. Down the hill from Topağacı, you will arrive to Ihlamur Kasrı, a former imperial Ottoman summer place constructed in the 18th century. Not many locals take advantage from the lovely gardens and outdoor cafés here, with an entrance fee of 1TL, this is a landmark not to be missed. YogaŞala; one of the premier yoga studios in the city with knowledgeable teachers in all levels and styles. 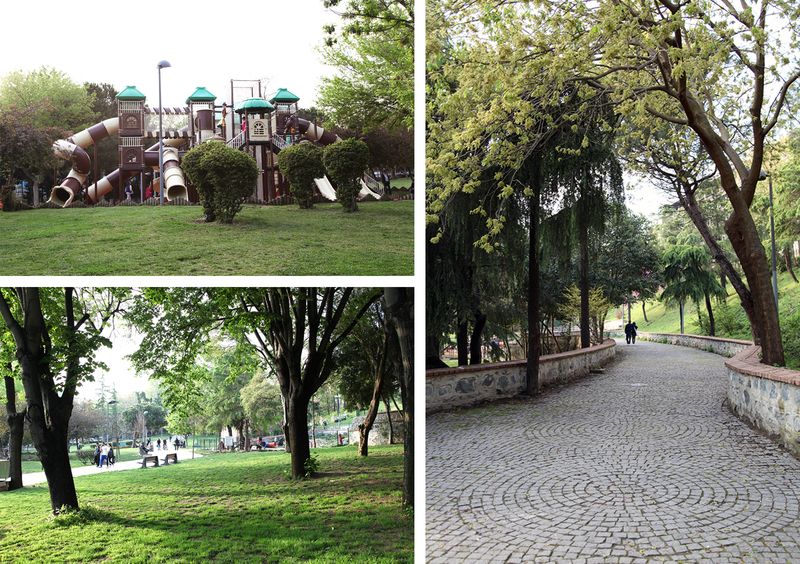 Jogging in Maçka Park; newly renovated dirt trails offer a fun jogging route. Taxim Pilates; a STOTT pilates studio offering private and group lessons in a niche environment. Pharmacy: There are a plenty of pharmacies (Eczane) in the neighborhood, especially as you get closer to the hospital. Most pharmacies are closed on Sundays, however, all of them list the nearest on-duty "nöbetçi" pharmacy on their window. 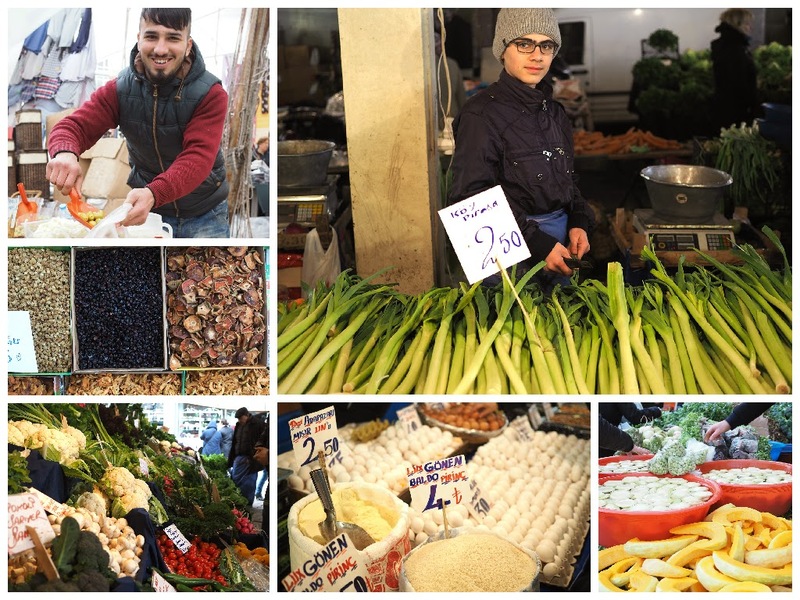 Shopping at a pazar, farmers' market, is a big part of Turkish women’s life. One of the biggest and high quality ones on the European side is Beşiktaş Pazarı (only on Saturdays), just down the hill from Teşvikiye Mosque. This is an impressive bazaar made up of two levels, one selling household items from clothes to kitchen gear, the other level having a huge array of fruit and vegetable sellers as well as olives, cheese, farm fresh eggs, seafood as well as prepared food like börek (puffed pastry), salça (pepper and tomato paste) and dolma (rice filled grapevine leaves). You can buy the freshest produce at a fraction of the cost from the supermarkets. Plus the fun of walking through aisles of colorful and fantastic smelling produce make the trip here memorable. If you get hungry during your shopping trip, go up to the second level and order a gözleme, a Turkish quesadilla, and enjoy it with freshly steeped tea on site. You will also come across some fun characters with the smartest marketing techniques to sell their products. The market isn’t just for housewives, you will see many people from different social classes here. After all, doesn’t food bring people together? How to Get to Nişantaşı? By dolmuş: Taksim-Teşvikiye dolmuş line is very popular and runs till 10pm most nights. 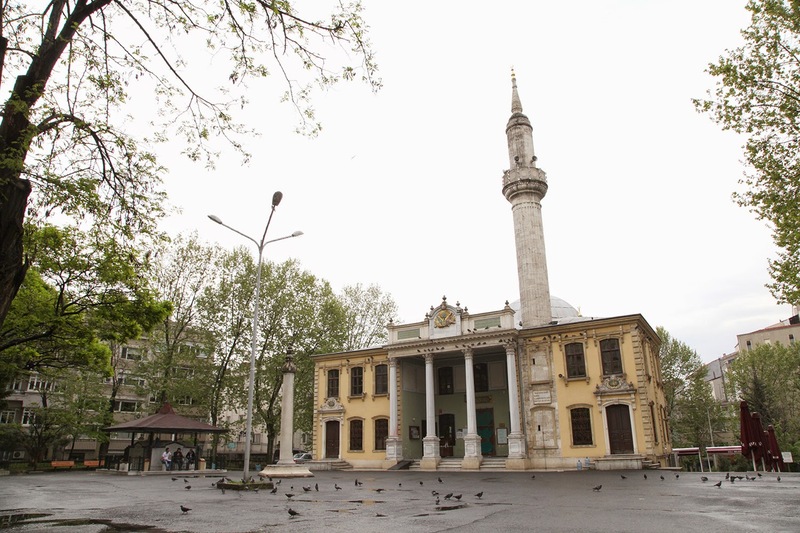 The Teşvikiye stop is on Teşvikiye Avenue, just 20 meters south of the mosque. The Taksim stop is on İnönü Caddesi, near Taksim Square. By ferry: Beşiktaş Ferry Terminal is the nearest one. You can take the 30M bus from Beşiktaş straight to Nişantaşı, it’s less than a 10 minute ride. What's the deal with Fener? Is it cool? 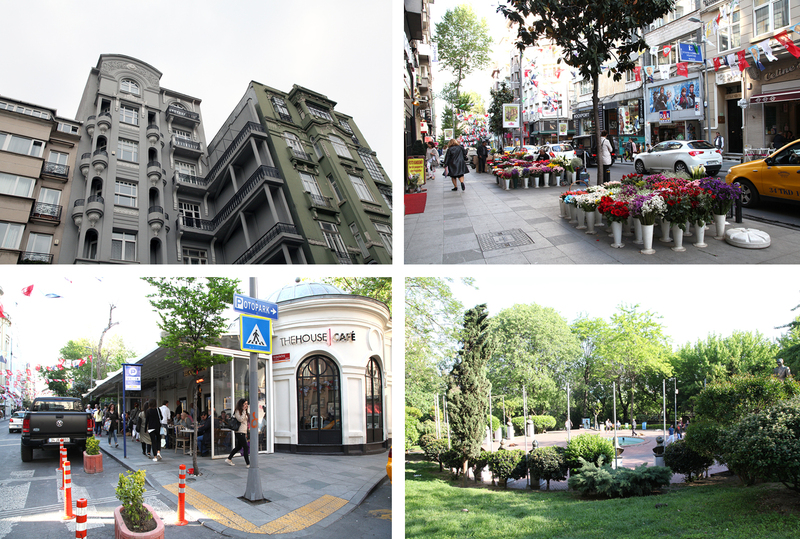 What are the best neighborhoods to stay in Istanbul?